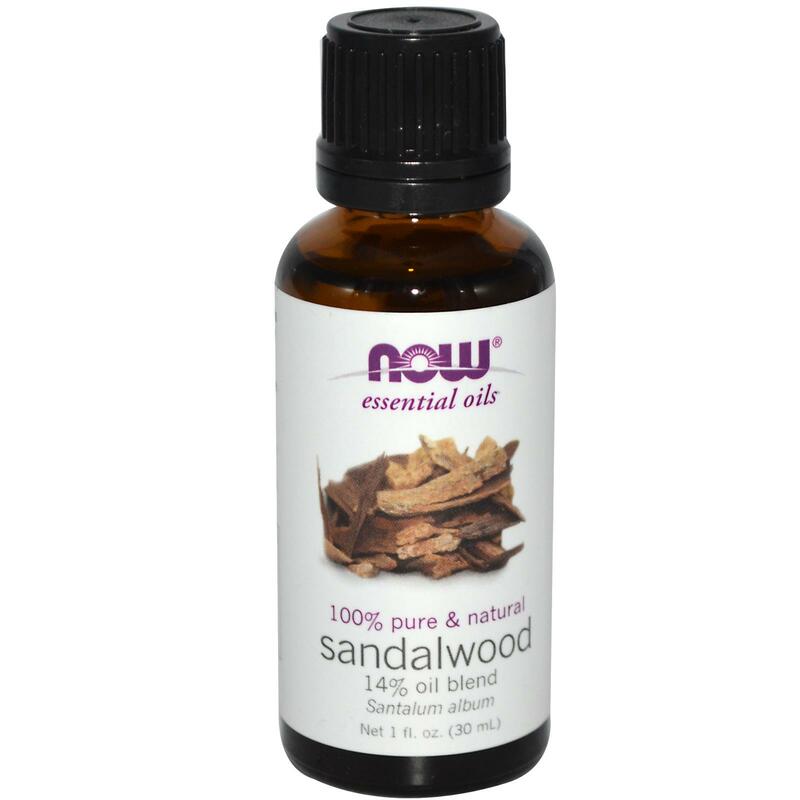 This Sandalwood oil blend smells so good. I'm putting it everywhere and just had to share! It's all natural, and without the tiniest hint of "perfume". Also, just came across this new company, Now; they have wonderful things.